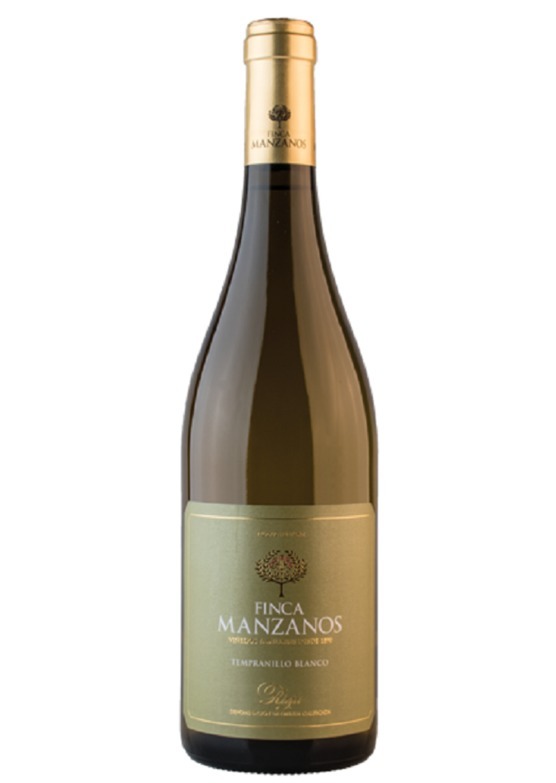 "Tempranillo Blanco is a rare grape variety indeed. Originally spotted by an eagle eyed Rioja vigneron whilst tending his Tempranillo Rosso vines back in 1988, in 2007 this white mutation was subsequently added to the permitted varietals list within the region. What we have here is a variety which is 97% true to its red varietal DNA, yet is a million miles away stylistically in the wine glass.